mie Archives - The International EdTech Blog with Matt Harris Ed.D. 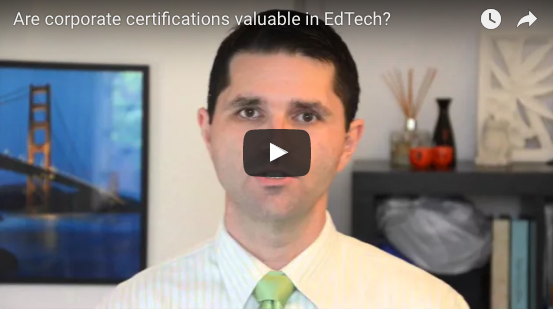 Are corporate certifications (ADE, GCE, MIE) valuable in EdTech? Posted on 7 May, 2015 6 March, 2017 by Matt Harris, Ed.D.